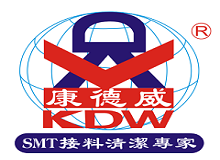 SMT-2008 20 series SMT Double Splice Tape from KDW. SMT-2008. 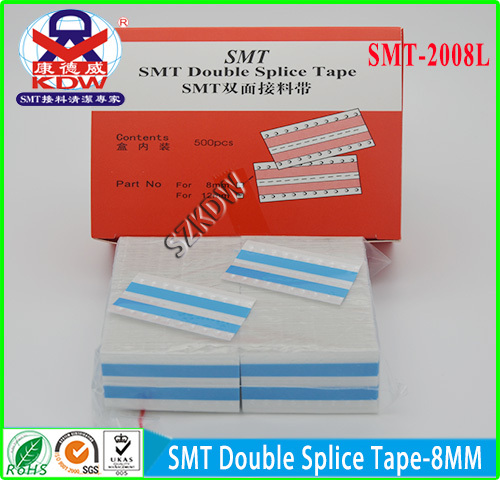 This Smt Double Splice Tape is highly recommended for customers looking for a good quality and economical SMT Double Splice Tape. Applicable for Siemens, Panasonic, Sanyo, Samsung, Hitachi, Universal, Juki, Fuji and Sony SMT machines. Available in three colors, 500 pieces per box package. KDW offers the most economical splice tape in the market. 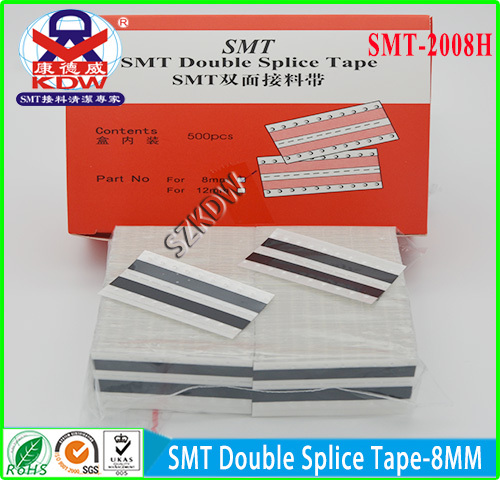 Part Name: SMT Double Splice Tape 8mm. Minimum Order: 1 box / 500 pcs. 1. Two imported high-adhesive tape, the pressure on both sides of the tape with a number of positioning points. 2. The material used on both sides of the product positioning point positioning, no auxiliary tools required. This kind of material picking method is the most extensive and convenient way of receiving material. 3. 500 pieces box, all imported raw materials. Looking for ideal SMT Double Splice Tape Manufacturer & supplier ? We have a wide selection at great prices to help you get creative. All the Double Splice Tape are quality guaranteed. We are China Origin Factory of Economical Splice Tape. If you have any question, please feel free to contact us.